Perfect control and excellent touch on tour. 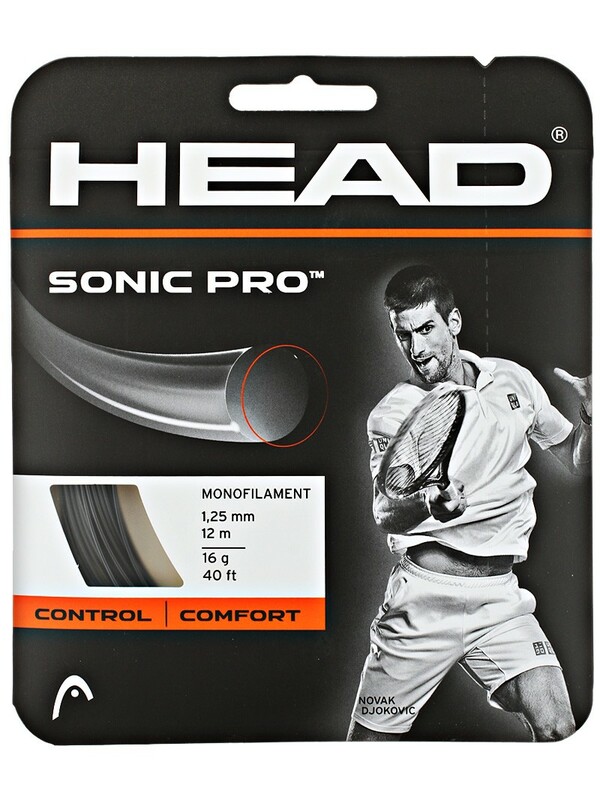 Made from uniquely refined co-polymer polyester with a soft molecular construction, the new Sonic Pro string offers superior control and touch for extra pop and spin. This exceptionally durable string offers excellent response.